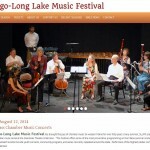 For over forty summers, the sounds of chamber music have filled the air in western Maine, as world-class musicians play for a devoted audience. 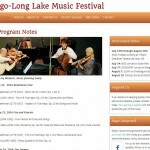 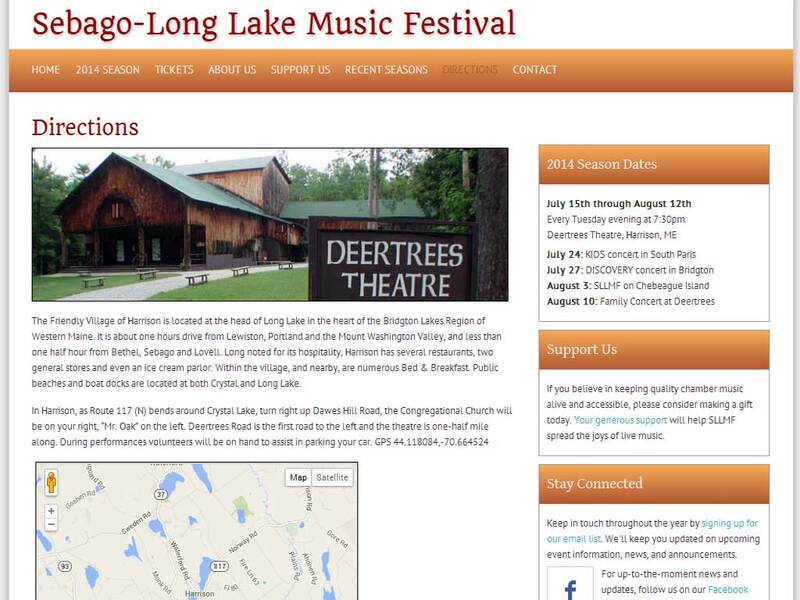 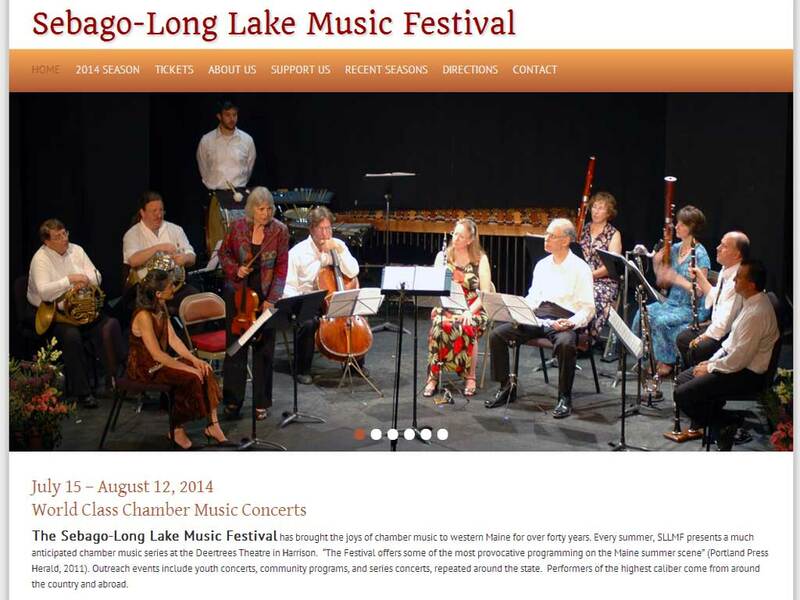 Under the direction of a dedicated group of volunteers, the Sebago-Long Lake Music Festival (SLLMF) produces a series of concerts every year, sharing their passion for music with a community of fans and friends. 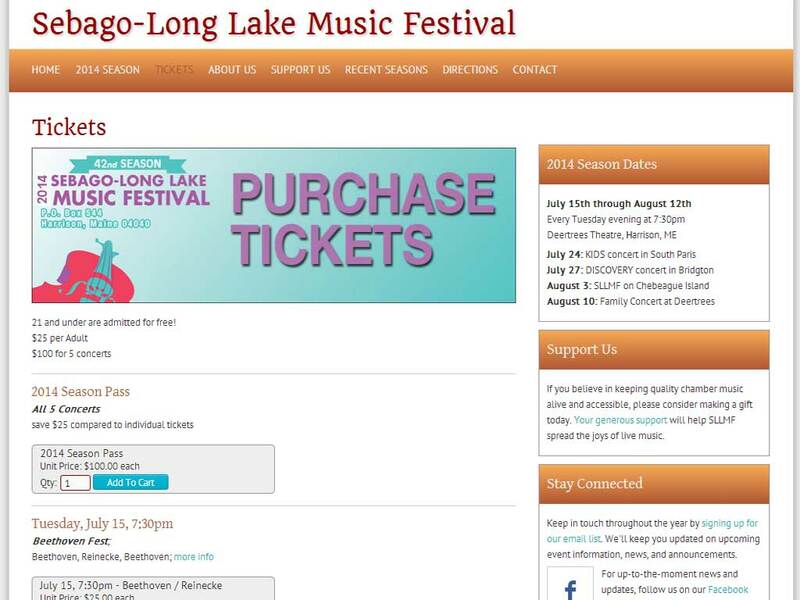 Staying connected to their supporters and finding new fans are critical to the success of groups like SLLMF. 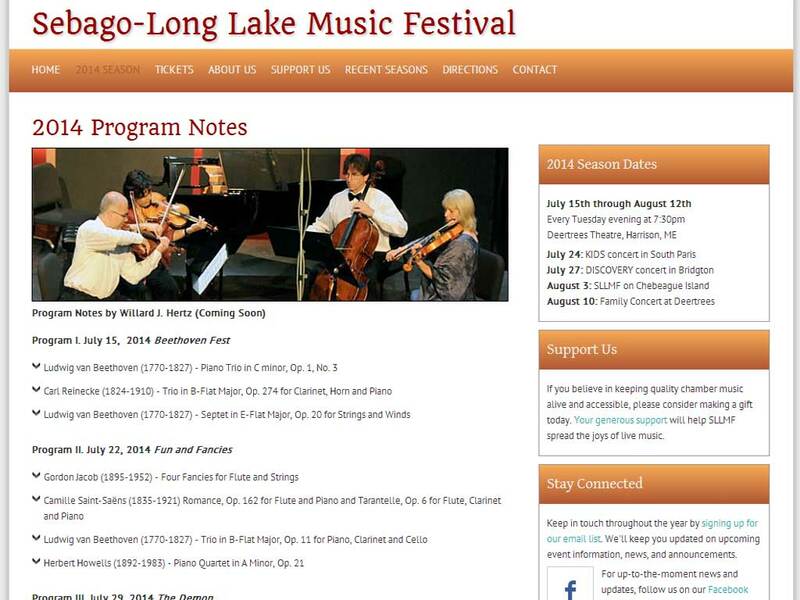 Having an organized, informative web presence makes it easier for SLLMF to keep their friends informed and engaged, and allows them to spend more of their time programming quality music.